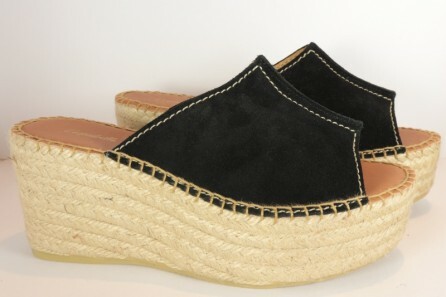 Very Confortable, a must in our boutique !!!! 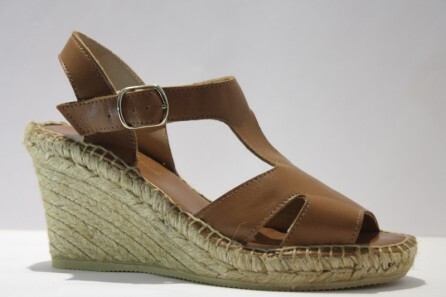 Instantly elevate your look with the Espadrille wedge sandal in suede. 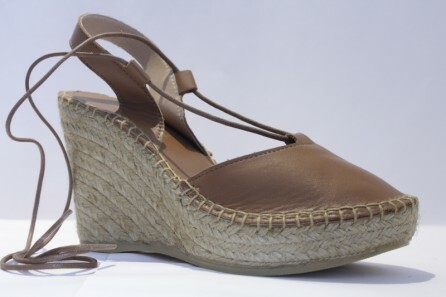 Designed with a chic wearable heel, this style ensures comfort as well as style. Perfect to pair with everything from jeans to dresses.